What's it like to face Luka Modric? Modric was overwhelmed in midfield and Real were toothless overall, unable to stop Valencia running away to victory. Zinedine Zidane's unbeaten record in his second spell as Real Madrid coach was ended easily by Valencia at Mestalla on Wednesday evening, with Los Che more dominant than the final 2-1 scoreline suggests. Thankfully for Zidane and many of his bigger name players most Bernabeu observers are already more interested in speculating about summer transfers than analysing the current team's performance in each game. Craig Burley calls on personal experience to explain how constant booing from Real Madrid fans is affecting Gareth Bale's struggles. 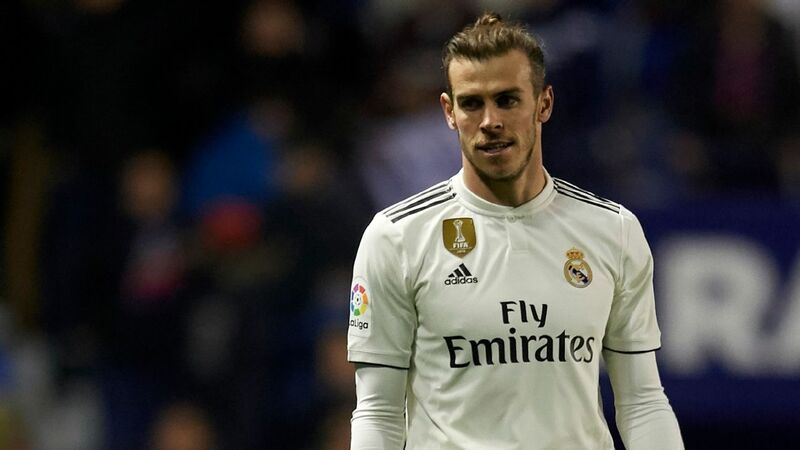 Gareth Bale's agent has told ESPN FC that the Real Madrid fans who whistled the Wales international when he was substituted in Saturday's home Clasico defeat to Barcelona are "a disgrace." Bale returned to the Madrid lineup at the Bernabeu but struggled to make an impact and was targeted when he made way for Marco Asensio soon after the hour. Red-hot Karim Benzema continued what may be the best spell of his 10-years run at Real Madrid. Real Madrid returned to third place in La Liga after an entertaining 4-2 victory at Espanyol on Sunday evening. Luka Modric's late goal wrapped up the points for Madrid and capped a strong performance from the Ballon d'Or winner. 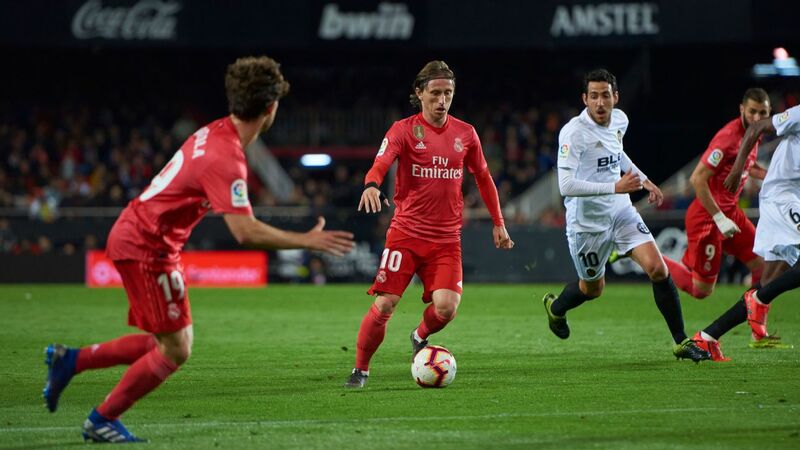 Real Madrid moved into third place in La Liga thanks to a 2-0 victory over Sevilla at the Bernabeu on Saturday afternoon, with midfielders Casemiro and Luka Modric getting on the scoresheet in the second half.